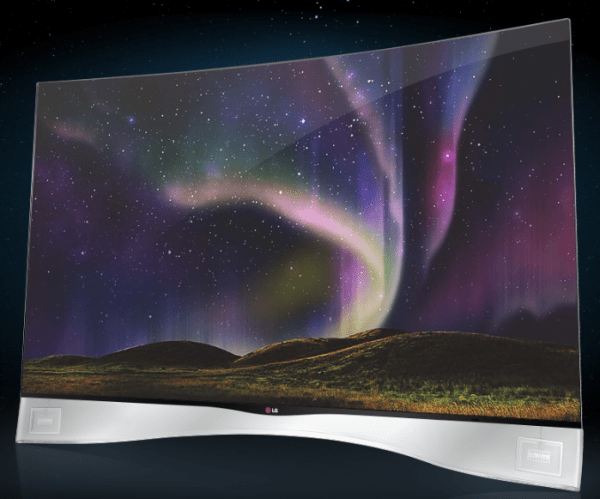 At IFA 2013, LG have just unveiled the world’s largest Ulta High Definition OLED TV at IFA. 77 inch at size, it follows the step of the 55-inch TV launched 8 months ago at Las Vegas. The TV is curved like the beautiful IMAX screen experience we all love, and it combines WRGB OLED and Ultra HD technology. “a true home entertainment wonder that has to be seen to be believed,” Kwon said. The TV is on display at IFA.